November Sure Has Been a Noisy Month!!! Make Some Noise is finally here!! 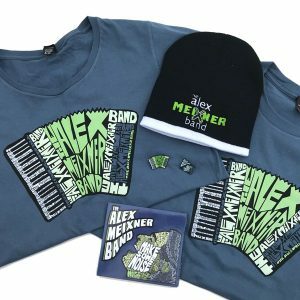 The CD (t-shirts, and hat pins and stickers ) all got rave reviews at Wurstfest and now you can get it online here! After a week of fun stuff at the kids’ schools, Thanksgiving is here. 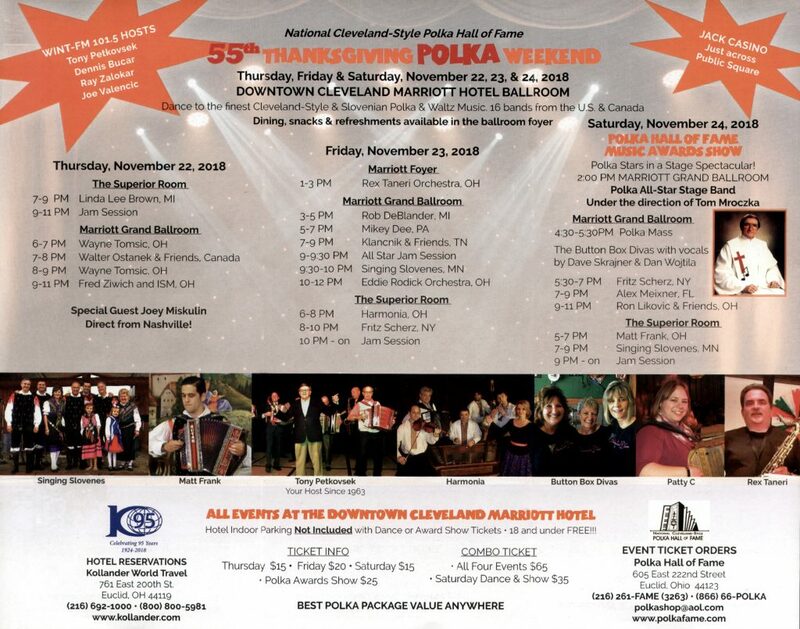 In addition to big meals and football, for many of us in the Slovenian side of the polka field, that also means the 55th Annual Thanksgiving Polka Festival in Cleveland, Ohio. 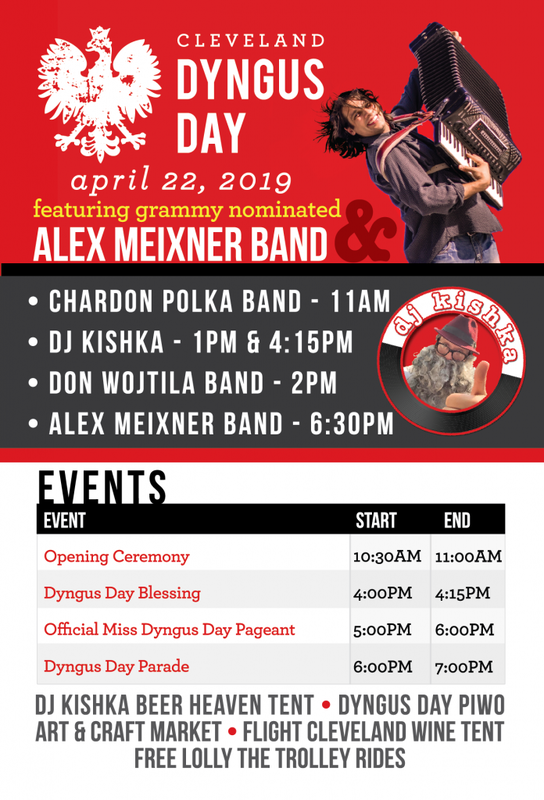 I’m looking forward to being there on Friday doing a special solo presentation on some historic Mervar button accordions from David Slick’s collection ( 4- 5:30 in the side room). 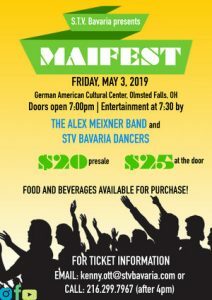 Then on Saturday, I’m performing a solo with the all-star band in the awards show before doing a set as a guest artist with Klancnik and Friends. It’s going to be a fun time!! Hope to see a bunch of y’all there. Best wishes for a happy Thanksgiving And remember to stock your family and friends with plenty of Alex Meixner band merch as Christmas presents!! !